Book your flight with Iberia by 15 May 2018 and collect double Avios. This includes any company in the Iberia Group (Iberia, Iberia Express, Air Nostrum). 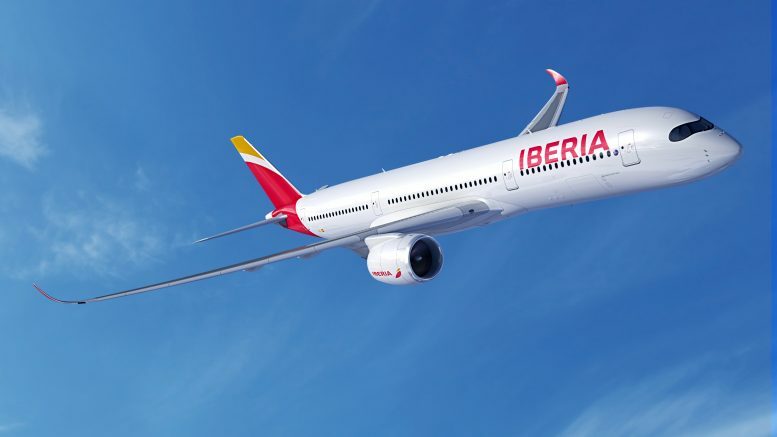 You will need an Iberia Plus account but I would always recommend one anyway. Iberia often have some great deals on buying Avios and are a good source of low tax redemptions. You can transfer your Avios instantly to BA Executive Club, although if the details of the 2 accounts don’t match exactly you could encounter issues. 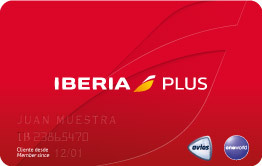 You can join Iberia Plus here. Fares on the Bangkok route are always competitive and there a couple of really good deals around at the moment. 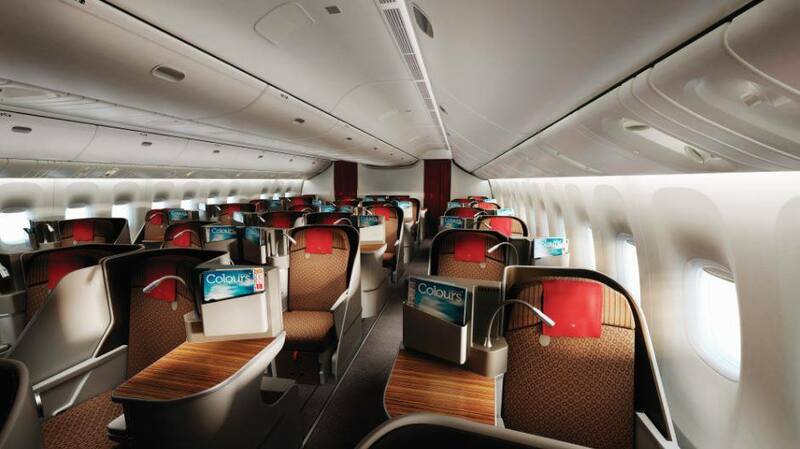 Garuda are a 5* rated airline by Skytrax and have good business class seats in a 1-2-1 configuration. The downside is that you will have to fly via Jakarta which can involve a lengthy stop and it is a bit of a long way round. Garuda are part of Skyteam which could prove handy if you credited to Delta as then you could use them on Virgin Atlantic as well as Skyteam. The minimum stay is 6 days or a Saturday night. Tickets must be purchased by 20 May and are valid for travel 15 May 18 until 31 March 19. This gives you the option to fly to Zurich and then travel on either Swiss or Thai. Swiss uses the A330 to Bangkok which has their older seats which I am not a fan of. 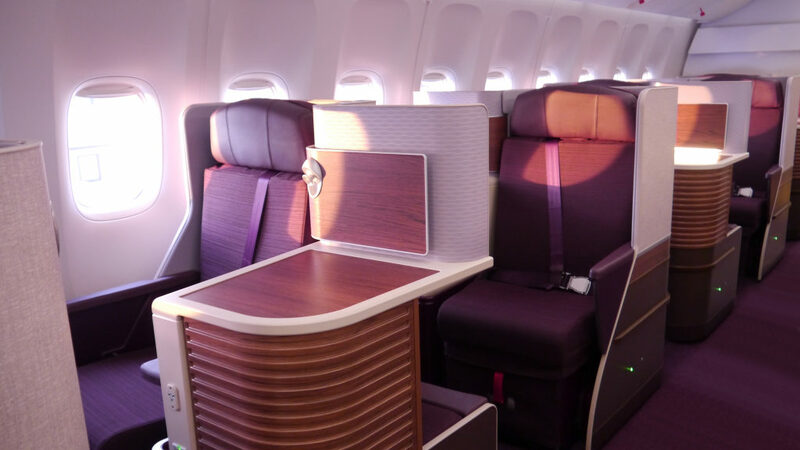 Thai uses a B777 on the Zurich flights with seats in a 1-2-1 configuration and this would be my choice out of the two airlines. Both are members of Star Alliance which gives a wide range of opportunities to use the miles. You can book the flights on Swiss. Roving Reporter and I loved our visit to Lympstone Manor last year. The hotel has gained 1 Michelin star since we visited as well. Secret Escapes have launched another offer if you fancy a gourmet break there. 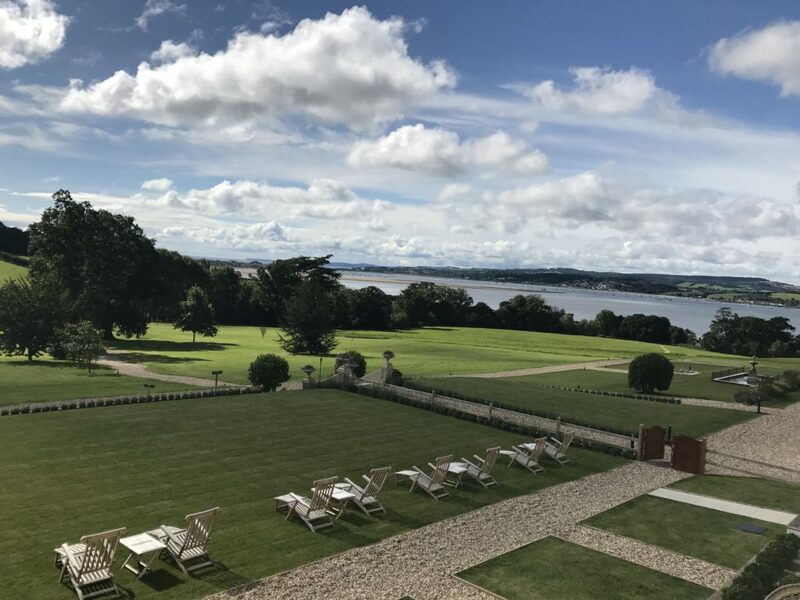 The hotel is set in a Grade II listed Georgian manor house on the Exe Estuary in Devon with food by Michael Caines MBE. 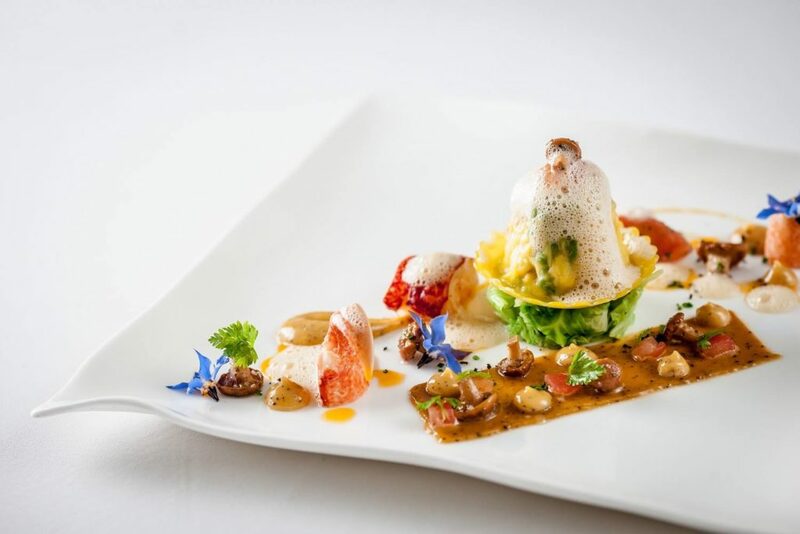 The food is modern British cuisine using fresh and seasonal ingredients. 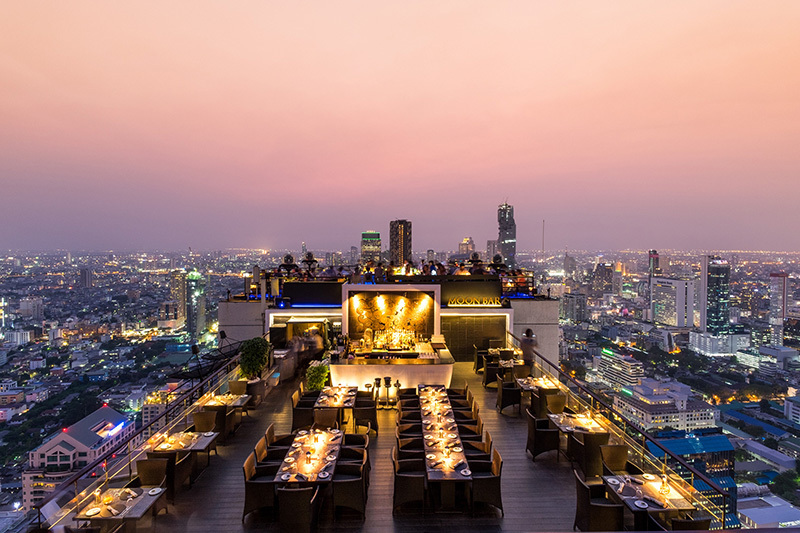 All this is complemented by an excellent wine selection that has over 600 wines. If you are into wine, you can partake in a tasting session. There is an additional £15 booking fee. Comparing this with the hotels’ own offers, Secret Escapes is much cheaper as a room with breakfast only on Lympstone’s own website is £455 for the same room category. You can read my full review of Lympstone Manor here. 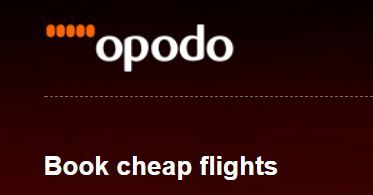 Use the code FORTUNE60 to get £60 off Flight + Hotel bookings on Opodo with a minimum booking value of £600. The discount is valid for Flight + Hotel bookings, departing from any airport in the United Kingdom. The discount is valid from 1st May until 6th May 2018. To redeem the voucher, enter the code in the corresponding box on the passenger information page. Here is the page you need to book on Opodo. 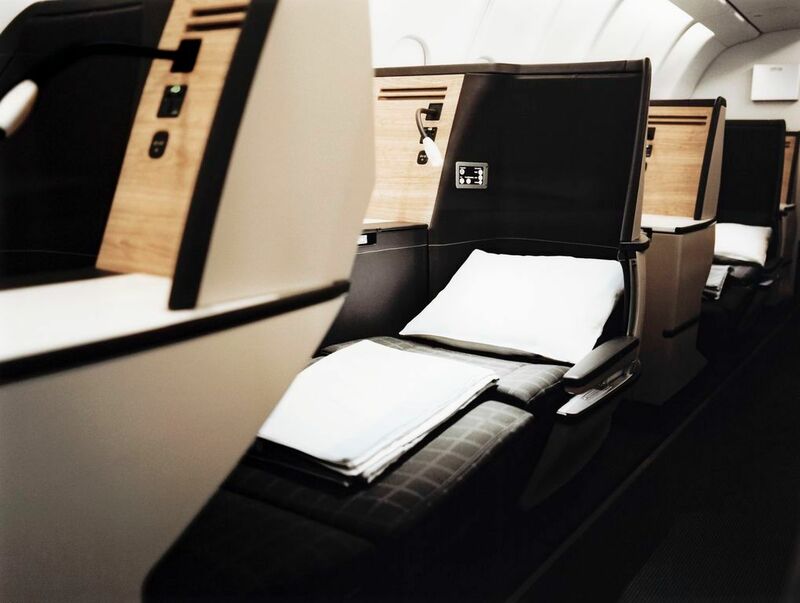 Be the first to comment on "Offers: Double Avios on Iberia, business class offers, Lympstone Manor and more"